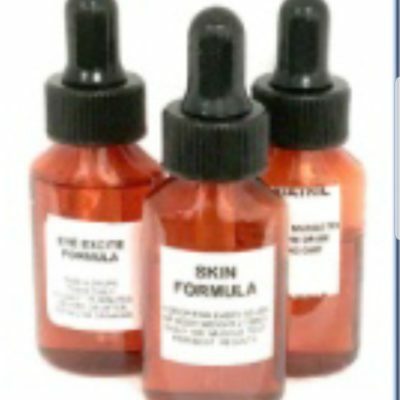 ONLY THE BEST INGREDIENTS FOR YOU! 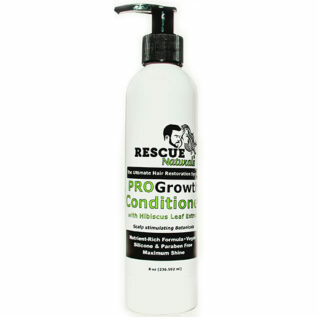 ProGrowth Conditioner is also aloe-based instead of water-based. It creates a Super-Glossy Sheen from the very first use! No Synthetic Silicone, Wax or Paraben. 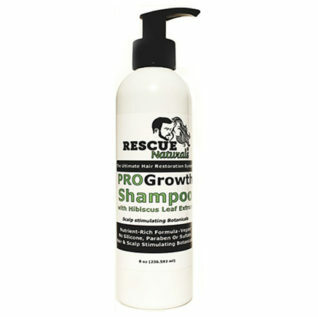 The same as our ProGrowth shampoo this conditioner is also infused with Hair Stimulating Botanicals. It’s pure and natural with plant based oils, butter, and preservative along with our ProGrowth complex to nurture and soothe the scalp, stimulate hair and help restore soft bouncy hair. It’s light enough to be used daily and as a leave in conditioner and will leave the hair with plenty of natural flow, bounce, shine and static control. 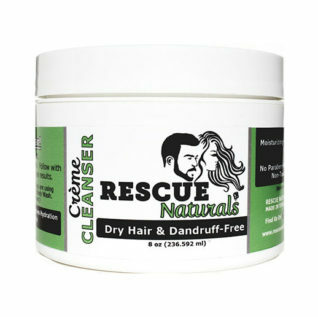 Keeping your hair moisturized and protected from toxic ingredients will reduce your hair fall.